DUNIACH IMMOBILIER - PEZENAS : your local agency ! 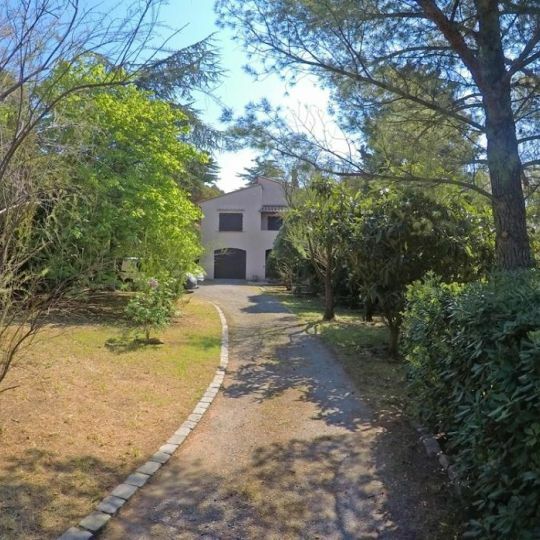 DUNIACH IMMOBILIER - PEZENAS will be happy to answer all your real estate needs. 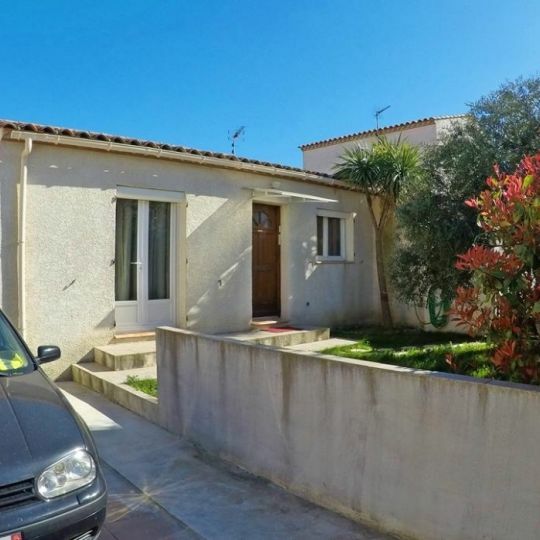 DUNIACH IMMOBILIER offers studios listings , apartments or villas in the Pezenas - Bessan - Castelnau de Guers - Caux - Florensac - Montblanc - Nezignan l'Eveque - Pomerols - Saint Thibery - Tourbes - Valros area. DUNIACH IMMOBILIER is at your disposal for all your real estate projects. 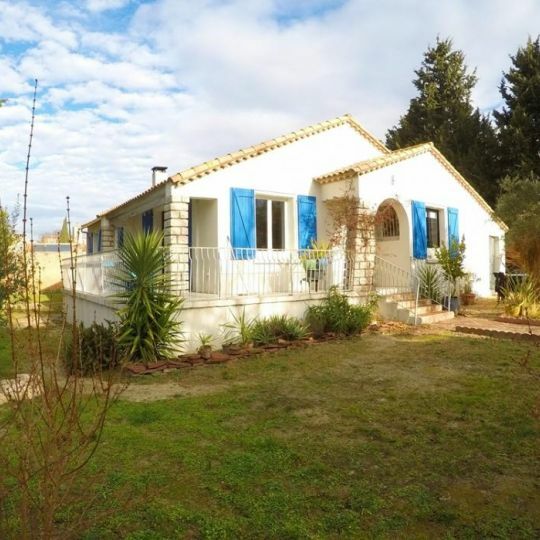 Feel free your property near PEZENAS. We hope you enjoy browsing our site www.duniach-immobilier.fr in Hérault. For ease and convenience, our website duniach-immobilier.fr is accessible from any devices (desktop, tablet, smartphone).